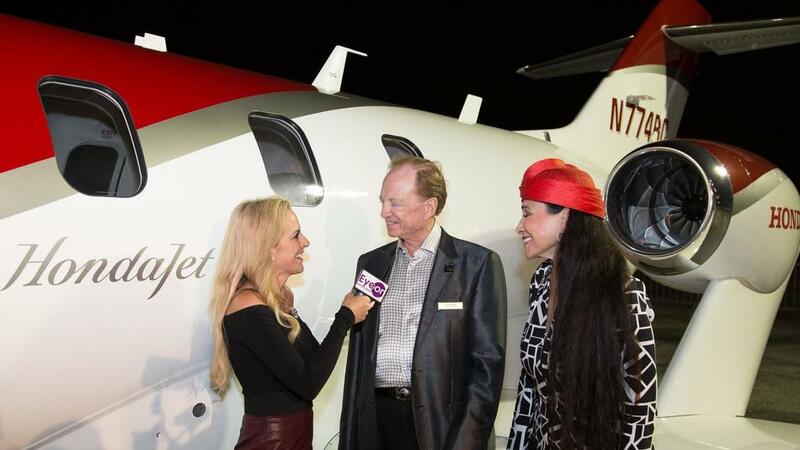 Host Karyn Turk was on the jetway for the duPont Registry Hangar Party. The weekend’s festivities begin with the duPont Registry Live Hangar Party at Atlantic Aviation at the Boca Raton Airport. The Hangar Party offers guests a chance to experience select tastings from more than 20 of South Florida’s finest restaurants and peruse a display of exotic cars, custom motorcycles, extravagant boats, private jets, luxury motorcoaches, premier vendors and more.